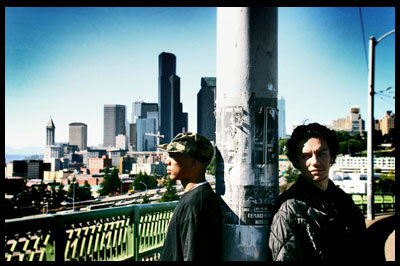 Blue Scholars is a hip-hop duo from Seattle. I love their combination of relaxed feel and deep lyrical meaning. This song is a bit old (from their 2005 album), but its relaxed feel and strong beat make it a great song for whenever. Enjoy. If you like this, check out their most recent album released in late August, Oof! EP.